Welcome to the home and gardens of Cyndi and Tom Cowland located in the seacoast region of New Hampshire. We designed, built and operate Golden Meadows Daylily Gardens in Somersworth, NH just minutes from the well-known Wentworth Greenhouses. Our gardens contain over 550 varieties of daylilies and other perennials meticulously maintained. 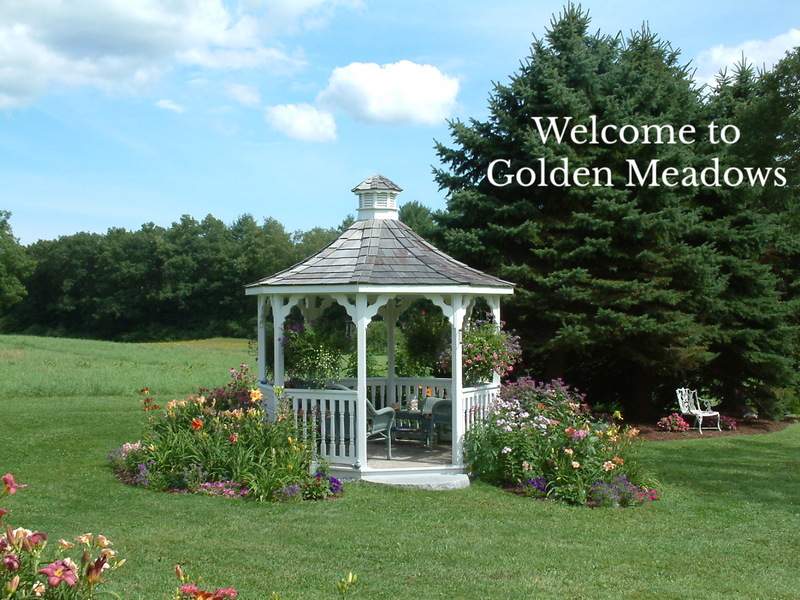 In the past, we have hosted a variety of events to display the magic that Golden Meadows has to offer. We welcome you to take a few minutes and browse our site and enjoy our gardens or better yet, stop in for a visit.